But what if you’re out of vodka? What if it’s been a busy work week (or even the start of the work week) and vodka just isn’t an option? Ladies and gentlemen, save your applause, for I have found the solution. Okay, so back to this hot toddy recipe. It was actually given to me by one of my favorite aunts. She’s a health nut like me, so naturally the idea of getting drunk off of green tea sounded like a total win. Traditionally, I’ve seen hot toddy recipes that use simply hot water, whisky/bourbon, sugar, and some warm spices like cinnamon, cloves, or cardamon. The traditional hot toddy recipe calls for whisky, but I’ve seen some recipes that use bourbon. I simply used rum because it’s what I had on hand. 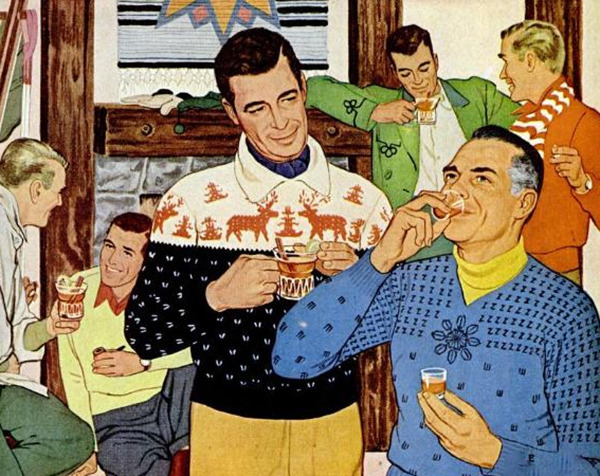 Check out this old school ad for a hot toddy recipe back in the day! Why Is This Hot Toddy Recipe So Good (And Kinda Healthy)? You wouldn’t think green tea would be the base of any alcoholic beverage, but this works out surprisingly well. The subtle notes of the green tea combined with lemon and a little honey takes the spicy edge off of the rum, making it a very palatable and, dare I say, delicious drink. 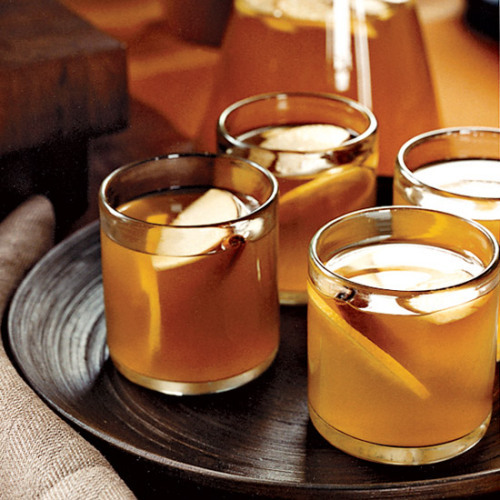 You can also make this hot toddy recipe with black tea. It’ll still have all the warm notes and rich body of the original hot toddy recipe. Also, if you’re watching your sugar intake, stevia works as well! Squeeze as much lemon juice from the lemon half that you can into a mug/coffee cup. Put the green tea bag in the mug and pour the boiling water over it. Steep for five minutes, then remove the tea bag. Stir in your honey/stevia. Top off the mug with the rum and stir again to mix the alcohol into the tea. Enjoy!